Chicago’s diverse urban architecture ranks among the finest in the United States. Following the great fire of 1871, Chicago attracted architects and city planners eager to create an exciting new city on the “blank canvas” left by the disaster; by the turn of the century, Chicago’s tradition of architectural innovation and style had begun. 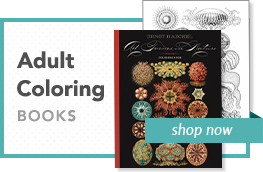 The great buildings of Chicago tell the history of the city from its destruction to the creation of an architectural skyline unmatched by any in the world. 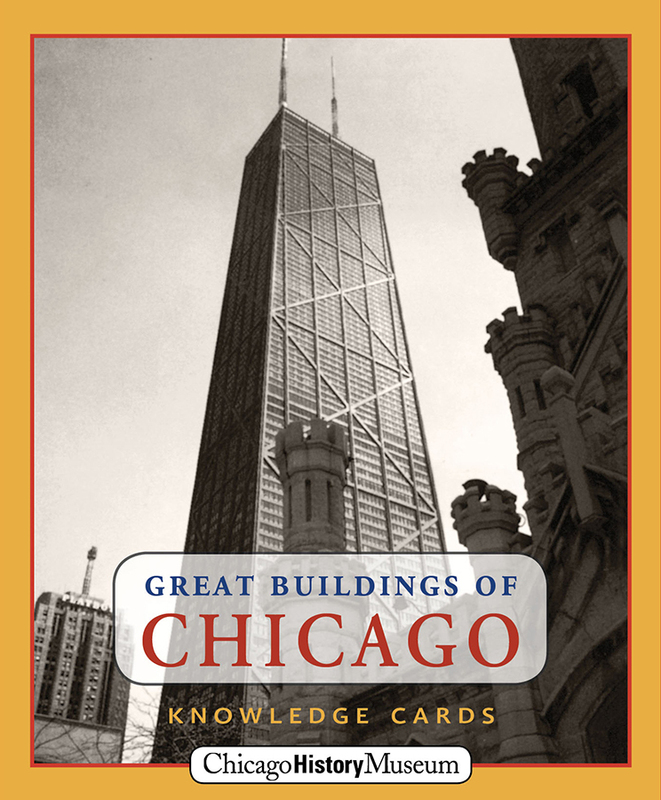 This deck of Knowledge Cards—with photographs of and historical and architectural information about forty-eight of Chicago’s finest buildings—will take you on an armchair tour of Chicago, serve as a guide for a walking tour, or even inspire a budding architect to design the building of tomorrow!